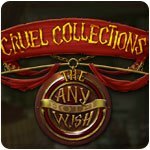 Cruel Collections: The Any Wish Hotel Game - Download and Play Free Version! Check in for a mystery! 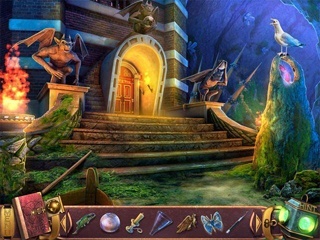 Get to the bottom of a perplexing mystery in Cruel Collections: The Any Wish Hotel! When a guest at a local hotel goes missing, the owner calls you in to solve the case. But from the moment you arrive, you realize that this is no ordinary hotel. The guests seem to be afraid of you, and a strange man with unusual powers is following you around the building. Can you uncover the secrets of the Any Wish Hotel and escape before you become a permanent guest? 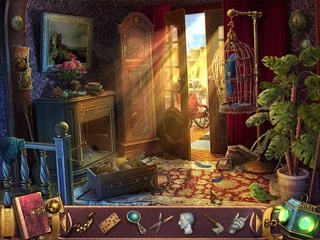 Find out in this rousing Hidden Object Puzzle Adventure game!